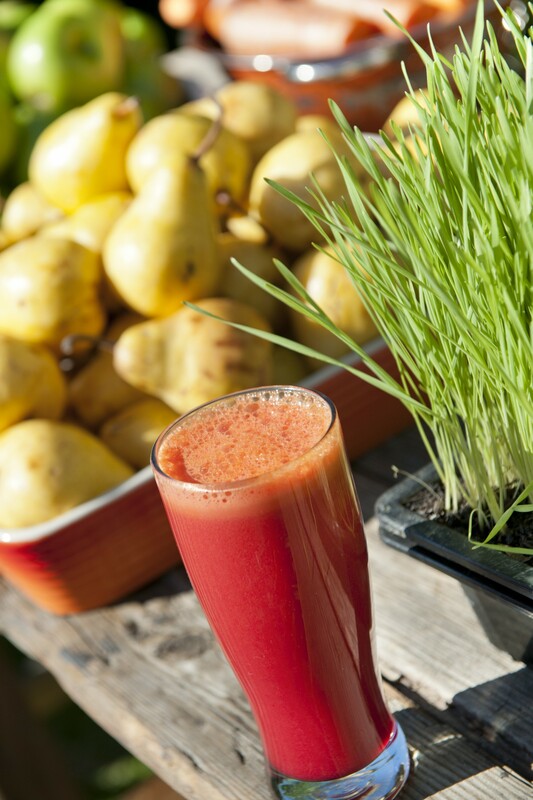 Our team of vibrant, bubbly and service orientated pro Juicers will create a Juice party from dusk till dawn. In their fully fledged Juice Bar they’ll offer you a daily Wheatgrass shot, Coconut water, Fruit Smoothie and Vegetable Juice with plenty Superfood supplements. Maca and Acai powder in the smoothies, Spirulina in the green juices, perfect! 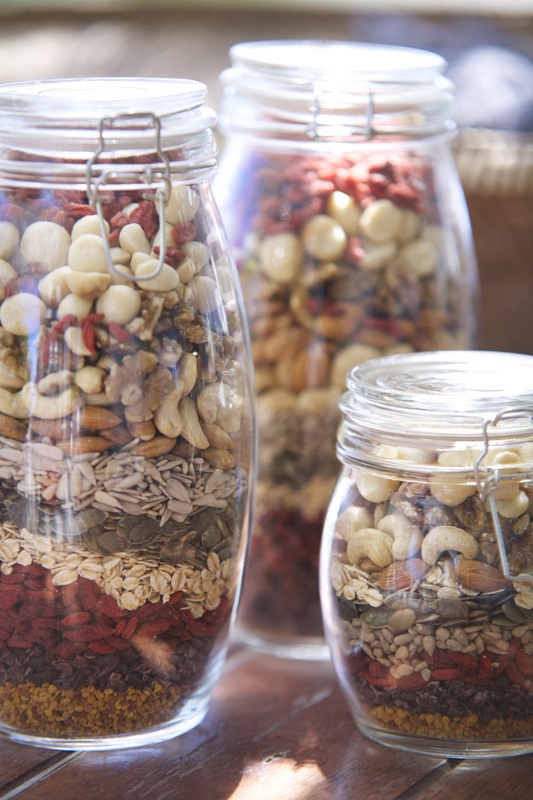 Your accommodation is stocked with the carefully mixed super muesli that consists of nuts, seeds and the 3 top super foods; Goji berries, Bee Pollen and Raw Cacao which is best enjoyed with the yoghurt, blueberries, strawberries and raspberries that you’ll find in the fridge. This way we make sure everyone gets a wide range of Superfoods everyday and you can be confident that by sunset you have had all the nutrients you could possibly need. This entry was posted in Uncategorized and tagged Superfood, Wheatgrass. Bookmark the permalink.